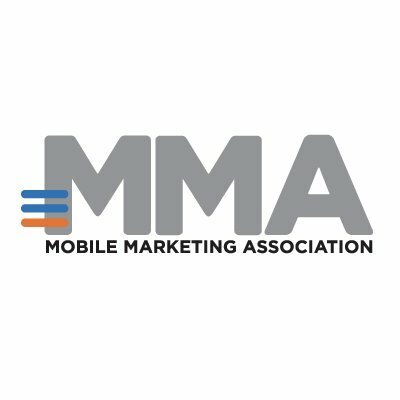 Mobile Marketing Association (MMA) in India, today announced the launch of 3-city roadshow series on Ad Fraud across New Delhi, Bengaluru and Mumbai. The first roadshow will be conducted in Delhi on 13 March, the series will then move to Bengaluru on 27 March and will conclude in Mumbai on 18 April. “As per the MMA India Ad Fraud Survey conducted, the top 2 challenges faced by marketers in mobile advertising are mobile ad fraud and brand safety. 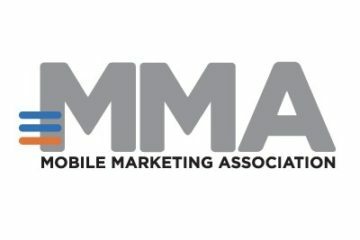 MMA is enabling marketers with the required knowhow and expertise through the roadshows to learn about brand safety and Assess, Combat and Track Ad Fraud which is slated to rise by 40% in 2019 and is continuously leading to huge losses in marketing dollars spent,” said Moneka Khurana, Country Head, MMA India. MMA’s roadshow partners are – Affle, InMobi, Mobvista and mFilterIt. It will also feature speakers from Essence, Cleartrip, BARC India, OYO, Uber, HDFC, Sony Pictures Networks India, etc. who will highlight several key challenges related to brand safety, viewability, ad fraud, inconsistent measurement, etc. that are plaguing the mobile advertising industry. “In order for the free web to work, it needs to be a safe and effective place to learn, create and advertise. That’s why for several years, we’ve invested in technology, policies and talent to help fight issues like ad fraud, malware and content scammers. It is important for us to come together and work towards ensuring safeguards across the marketing ecosystem,” said Vikas Agnihotri, Country Director – Sales, Google India, MMA India brand safety council member. MMA globally focusses on Ad Fraud and has launched a global Ad Fraud council with local chapters. MMA India is now rolling out the local Ad Fraud council as a part of the roadshow series- first ever ad fraud industry meet.